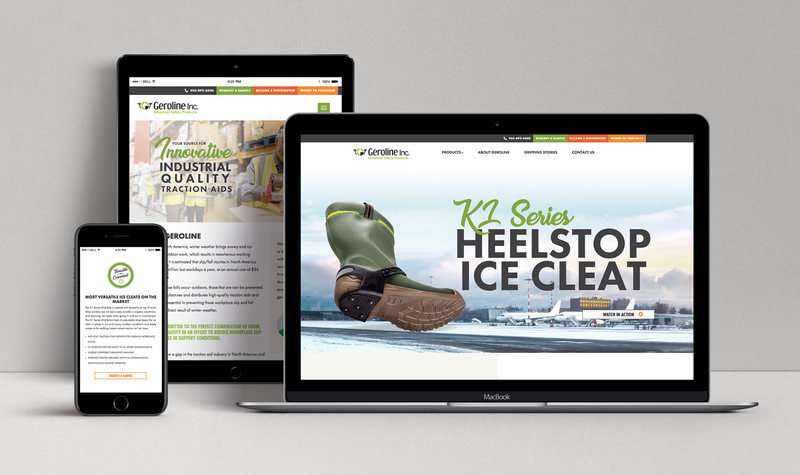 Geroline | Website, Conversion, Growth Driven Design, Lead Gen | H&C Inc.
A high conversion digital experience for a gripping business to business brand. 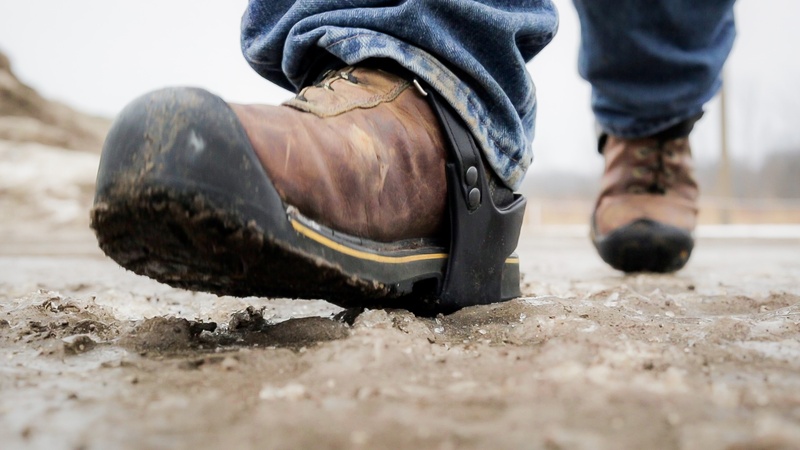 Geroline Inc. offers on-the-job safety solutions to industries across North America, creating leading edge anti-slip solutions, heel-grip ice cleats, and mid-sole traction aids. Geroline came to H&C Inc. looking for a complete website redesign. 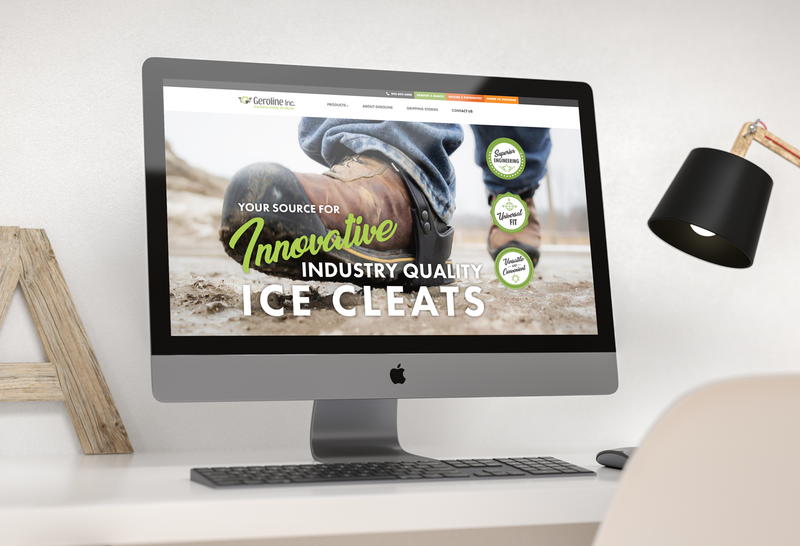 Their business had grown, it was clear they needed a web presence that was as innovative as the products they manufacture. 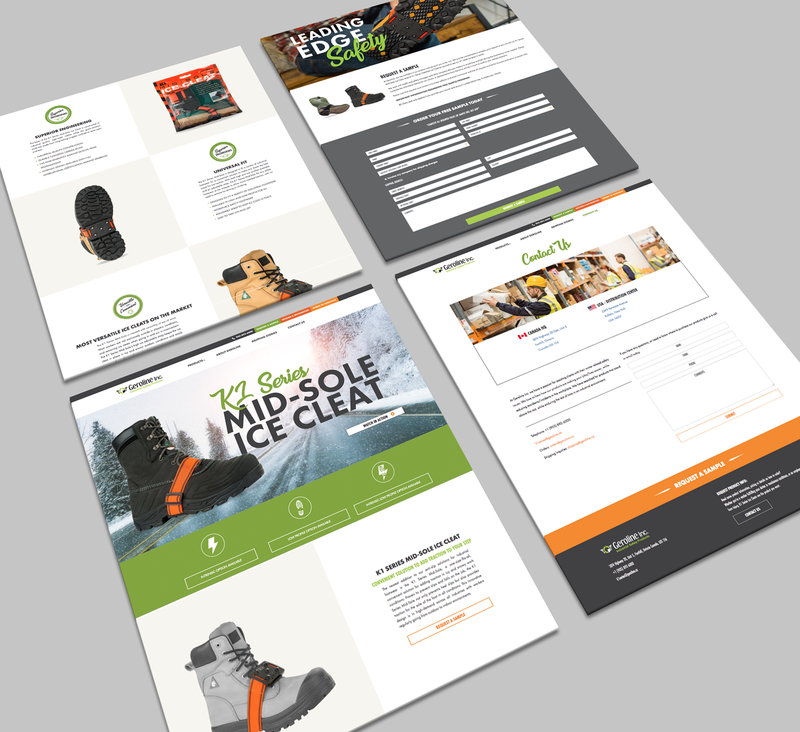 We redefined their brand online and incorporated HubSpot Free into their lead generation strategy for full insight into every lead. With each interior page optimized and designed to look and act like a homepage, their new web presence encourages the "try before you buy" method, substantially increasing Geroline's qualified lead generation.